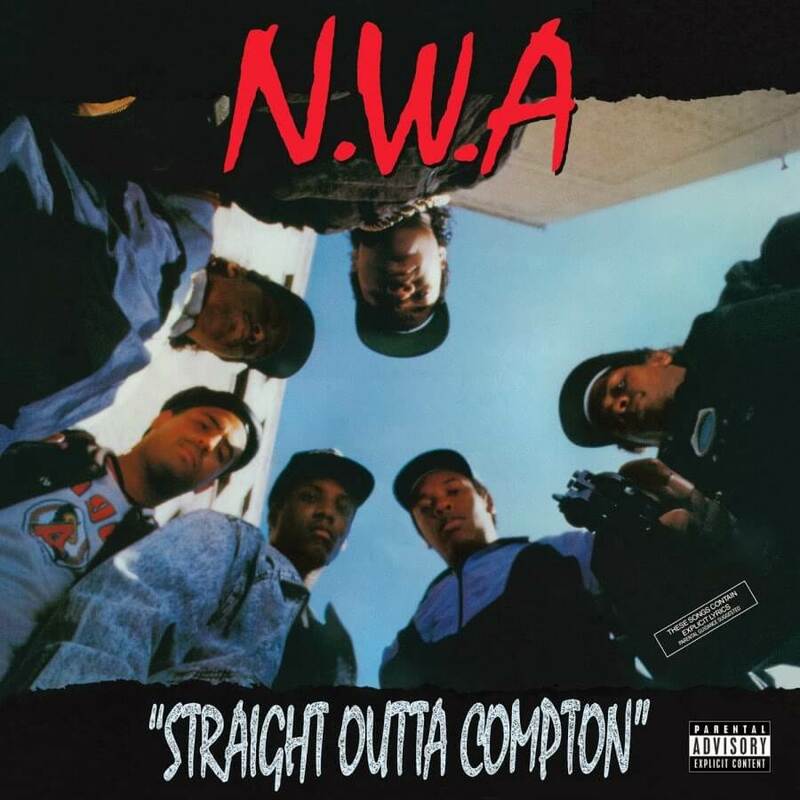 “Straight Outta Compton” is the lead single from N.W.A‘s debut album of the same name. The opening verse is rapped by Ice Cube. MC Ren delivers the second, and Eazy-E the third verse. The video shows the group walking and posing throughout various parts of the city of Compton. Ice Cube and Ren are chased by the police during their verses, arrested, and put in a holding van. Eazy-E’s verse shows him riding alongside the van in a convertible, yelling at the driver who ignores him. As the van leaves the neighborhood local residents throw rocks at it. The video first aired in May 1989, directed by Rupert Wainwright.